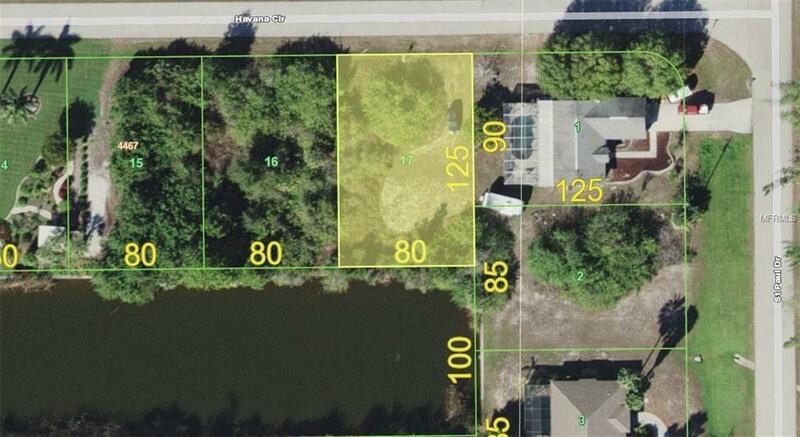 South Golf Cove waterfront residential lot with 80" of lake frontage. Build your dream home on this sailboat lot with southern exposure. South golf cove is a waterfront community. County water and sewer available. Short drive to Gulf beaches, golf, shopping, dining, medical care, waterfront parks, fishing piers, entertainment and sporting events at the Charlotte Sports Park. 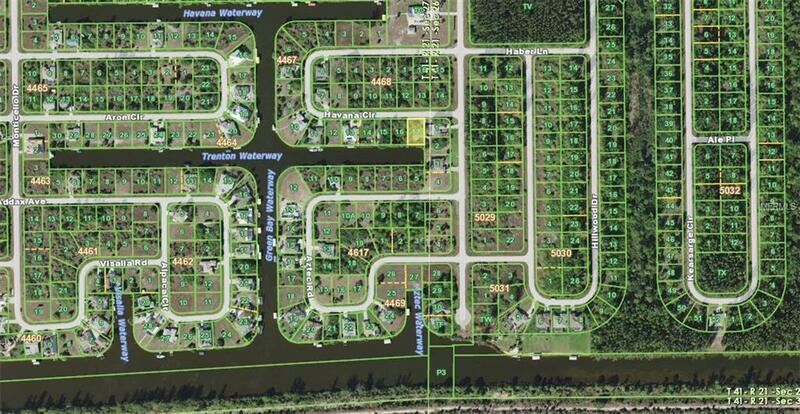 Build your Florida dream home in a fabulous location.